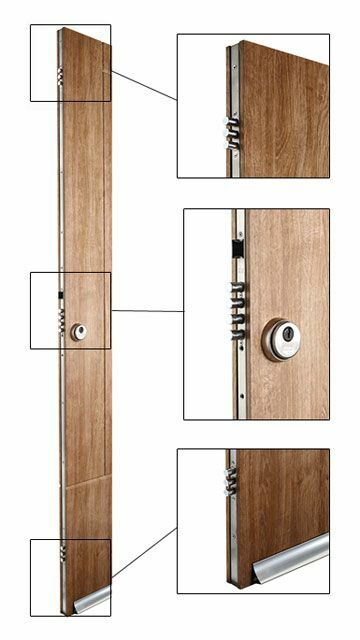 The new range of internal doors is already here! 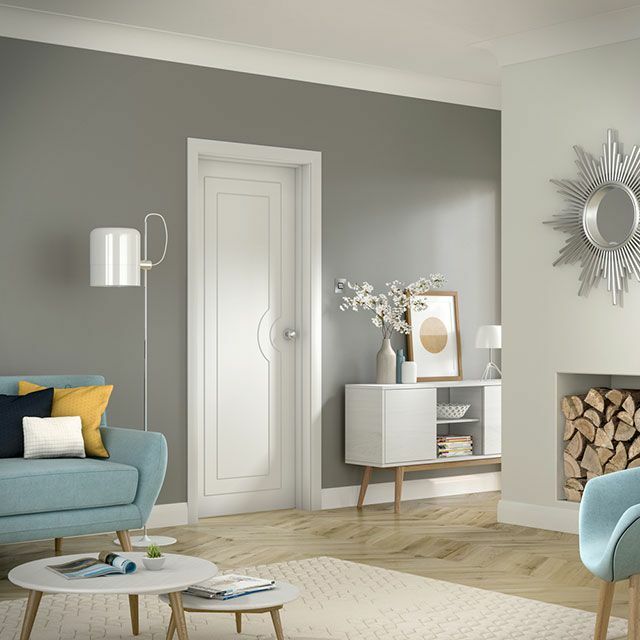 We have added 26 new internal doors models and 4 rebated double doors to our standard (off-the-shelf) range - these include fully finished white painted doors, modern walnut doors with aluminium strips and some very elegant traditional panelled oak doors. 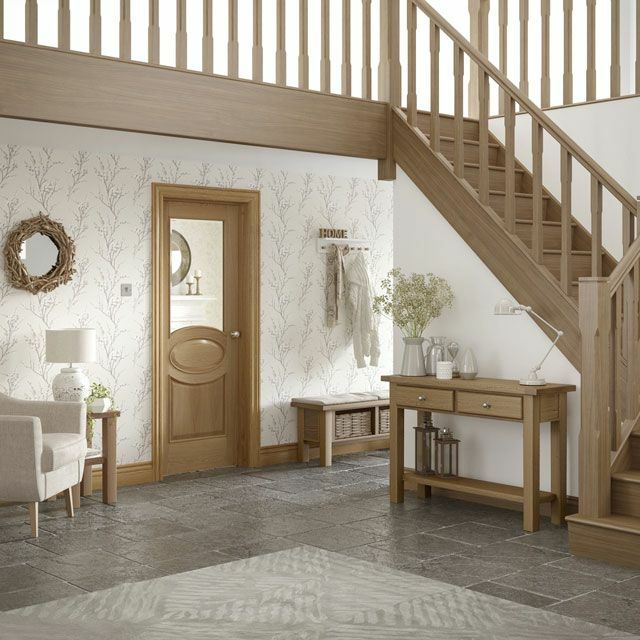 Many of the older models have also been expanded by additional sizes and we will soon introduce optional pre-hung frame sets to majority of our internal doors.We are now offering manufacturer's made to measure door service on majority of the standard range aside of course of our very own UK based bespoke door service. 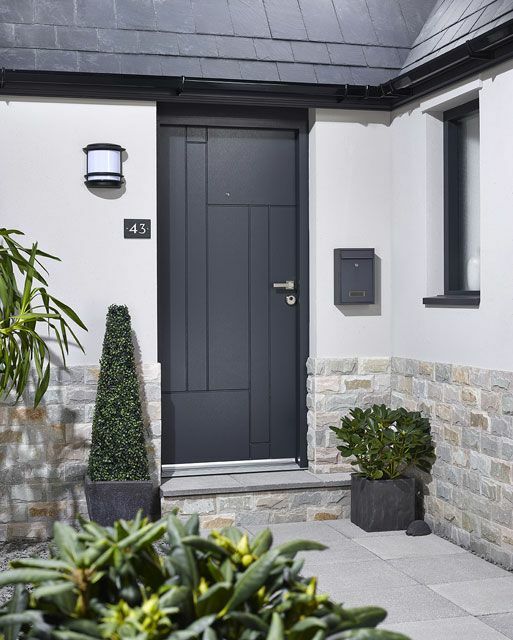 Earlier this year, following a popular demand, we have also added a range of external composite door sets - Enduradoor. 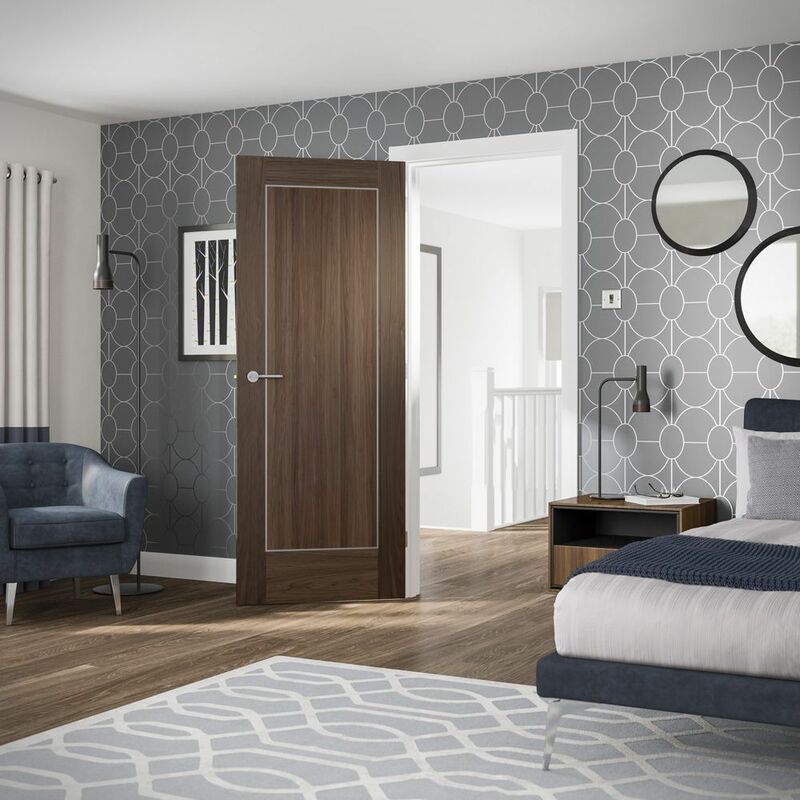 These fully finished, Secured by Design, Part L compliant, contemporary exterior doors are a great choice for those looking for a no maintenance, hassle free front door.